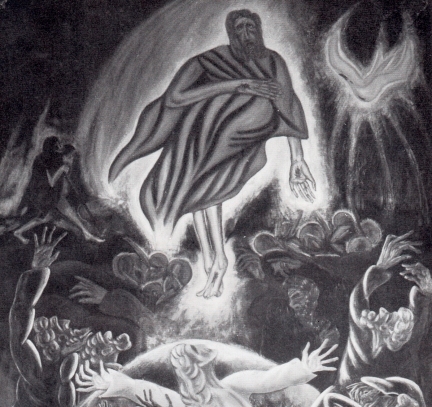 Leo Marchutz sold his first painting, “The Ascension”, in 1919. In 2019, one century later, the painting that launched the young artist’s career was the first recorded entry made on the digital platform of The Leo Marchutz Catalogue Raisonné. 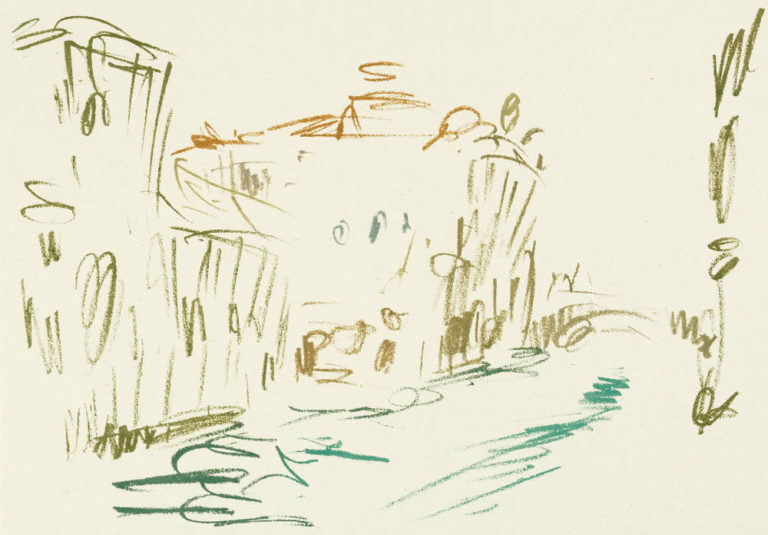 The year 2019 marks the launch of an ambitious, wide-ranging project to create a catalogue raisonné referencing the work of German-French painter and lithographer Leo Marchutz. This project is the first coordinated initiative to digitally record and safeguard information on the artist’s work. Its goal is to synchronize all efforts to collect, catalog and manage data, including the characteristics and attributions of each artwork, its current location, provenance, exhibition history, and published references. 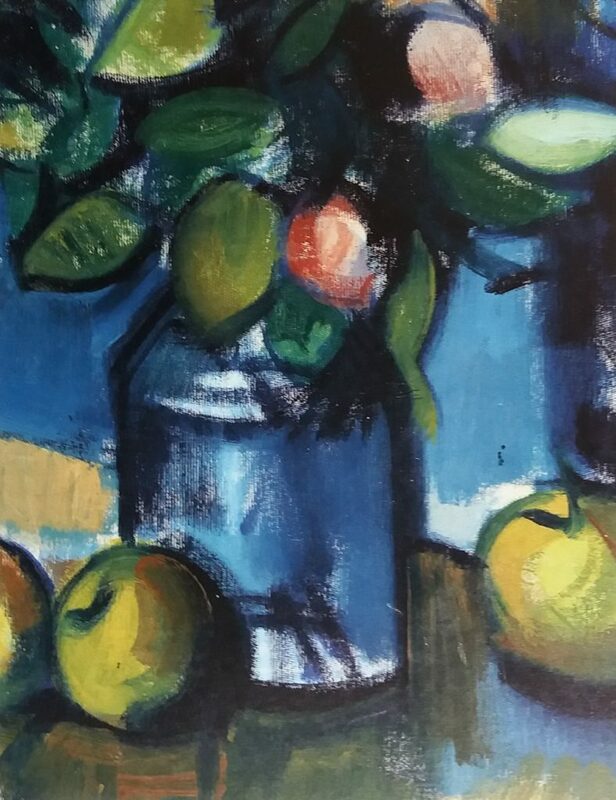 The first phase of the project, The Paintings of Leo Marchutz, will include approximately 260 works of art, beginning with Marchutz’s early paintings (1919-1939), followed by his large format paintings (1963-1975). Future phases will focus on Street Scene Drawings and Lithographs and Religious Drawings and Lithographs. “Preserving the artistic legacy of Leo Marchutz is the goal of the project for an online catalogue raisonné, which we’re certain will bring heightened awareness to his life and work. The Marchutz catalogue raisonné is powered by panOpticon, a cloud-based information management system, using the Uniform Data Standards recommended by leading members of the Catalogue Raisonné Scholars Association. The panOpticon platform hosts the catalogues raisonnés of over 50 artists, including Paul Cézanne, Mary Cassatt, Roy Lichtenstein, Sam Francis and John Singer Sargent. An online content management platform facilitates the entry of data obtained through research and calls for submissions. Through this on-going cycle of archiving and editing data, the online catalogue raisonné is automatically preparing content to be published for public view. At the end of Phase I, The Paintings of Leo Marchutz will be ready to be made available to researchers, scholars, museum curators, exhibit commissioners, as well as to the general public, through online and digital publishing, as well as print formats. Spearheaded by Antony Marschutz, Ben Haggard, and Denise Lemoine, the Leo Marchutz Catalogue Raisonné will be based on the artist’s inventories, journals, and personal archives. It will benefit from the extensive research and active participation of the artist’s son, Antony Marschutz. The project will also welcome the input and collaboration of long-time supporters, key collectors, family members, and students of Leo Marchutz. 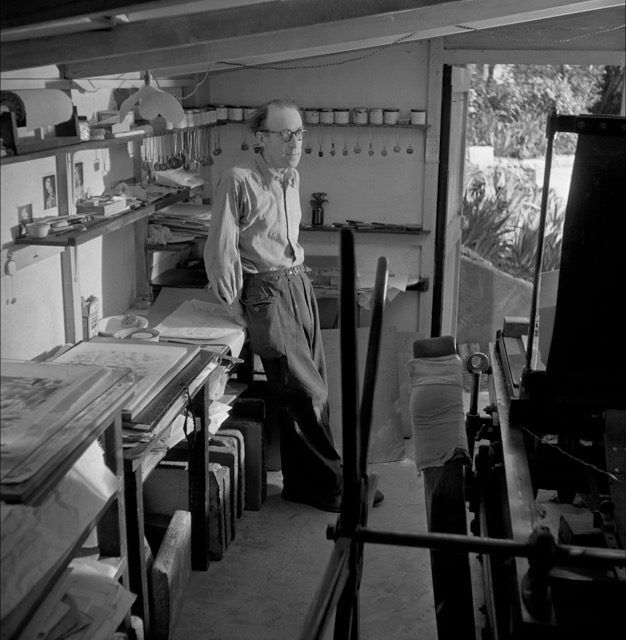 The Leo Marchutz Catalogue Raisonné is a volunteer project being undertaken by students, friends, family, and admirers of the artist Leo Marchutz. We rely solely on the involvement and enthusiasm of our supporters. We are especially grateful to the 61 backers of our first crowd-funding campaign. Their generosity has made the launch of the Catalogue Raisonné project a reality. “Some very exciting discoveries, including the presence of a number of works by Marchutz in the collections of the Metropolitan Museum and MOMA in New York, plus the geolocalization of most of the artist’s extant oil paintings from the 1920’s, have given us the impetus to launch this project NOW! Subscribe to our email newsletter for updates on The Leo Marchutz Catalogue Raisonné Project.